Your mortgage is very likely the largest debt you’ll ever have. Getting out from under that debt quickly can save you tens of thousands of dollars in interest charges, too. Here are a few tips and tricks for paying off your mortgage more quickly so you can reap the benefits of owning your home outright. The best way to get out from under your mortgage debt quickly is to make extra payments on your loan. Although one extra mortgage payment per year can knock down the principal significantly, it’s even better if you can make one extra payment each quarter. By making four extra payments a year, you can drastically reduce the length of your loan term and save thousands on interest. What’s more, you’ll own your home far more quickly. If coming up with an extra payment each quarter sounds like a lot of work, consider simply adding a comfortable amount to each month’s mortgage payment. For example, if your payment is $1,200 per month and you can safely pay another $200 a month, you should do this. Over the course of a year, that’s $2400 – or two extra payments – that you will have made. Getting a tax refund is always exciting. Many families use this money to take a vacation or make a substantial purchase. However, if you put that money toward your mortgage, it will serve you well over time. If you pay $1,200 per month and your tax refund is $7,200, that’s six months’ worth of payments you can make all at once – and all on the principal balance, which means you’re saving yourself six months’ worth of interest at the same time. If you’ve invested in bonds and CDs, don’t reinvest your earnings. Instead, take that money and put it toward the principal balance of your home loan. Remember that the amount of money you’ll earn by reinvesting will likely be eaten up by mortgage interest over time. Thus, by using that money to pay off your mortgage, you’ll get out from under the payments sooner and have more time to save the earnings from these investment sources later. Whether you receive an annual performance bonus, a holiday bonus, or any other addition to your annual income throughout the year, consider also putting that money toward your mortgage payment. Even if it’s only a few hundred dollars, it can add up over time and help you shave a few years off your mortgage length. Just add it to your payment for that month and watch as your principal balance slowly shrinks. Although any of these ideas can help you pay off mortgage debt more quickly, you’ll really notice the difference when you combine them throughout the year. Although it may be difficult to give more of your hard-earned money to the bank, it’ll be well worth it in the end when you’ve saved tens of thousands of dollars in interest. 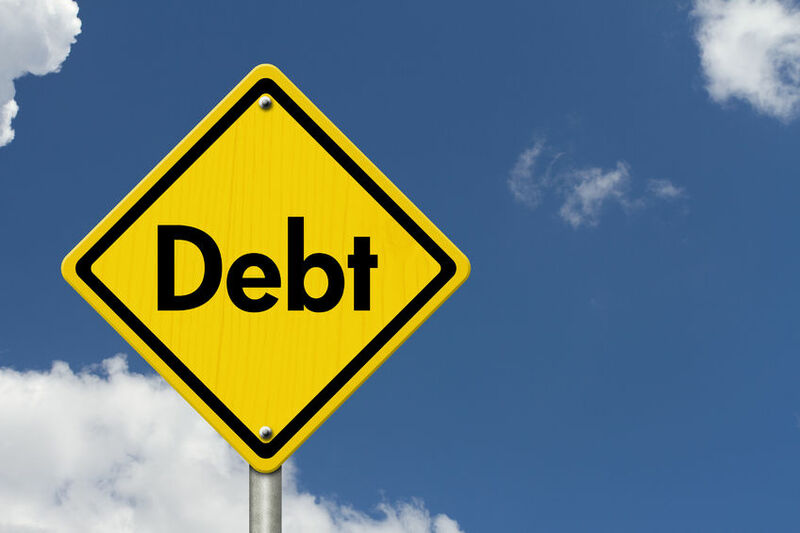 This entry was posted in Blog and tagged debt, mortgage, mortgage debt by Scott Li. Bookmark the permalink.